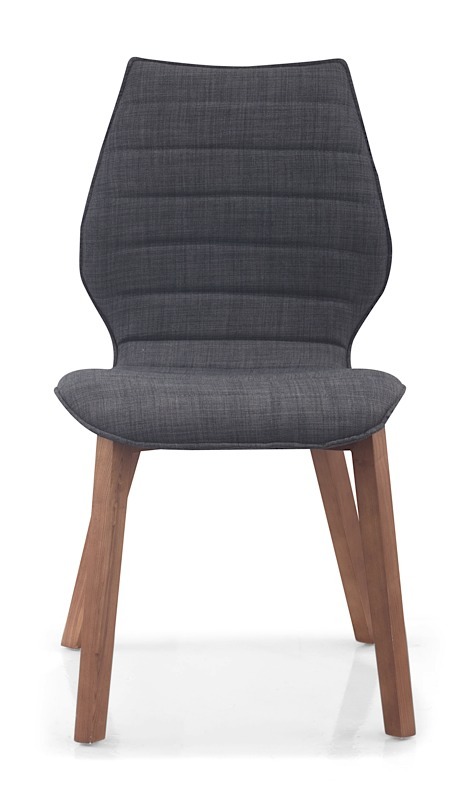 This practical chair can be used as your everyday diner, a side chair in the office, or extra seating where ever you need it. 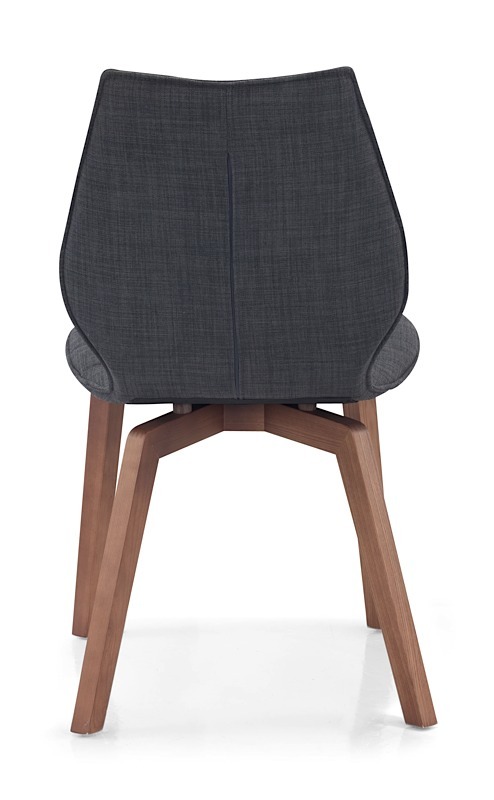 The Allen Dining Chair is crafted with a solid wood legs finished in a natural Walnut stain. 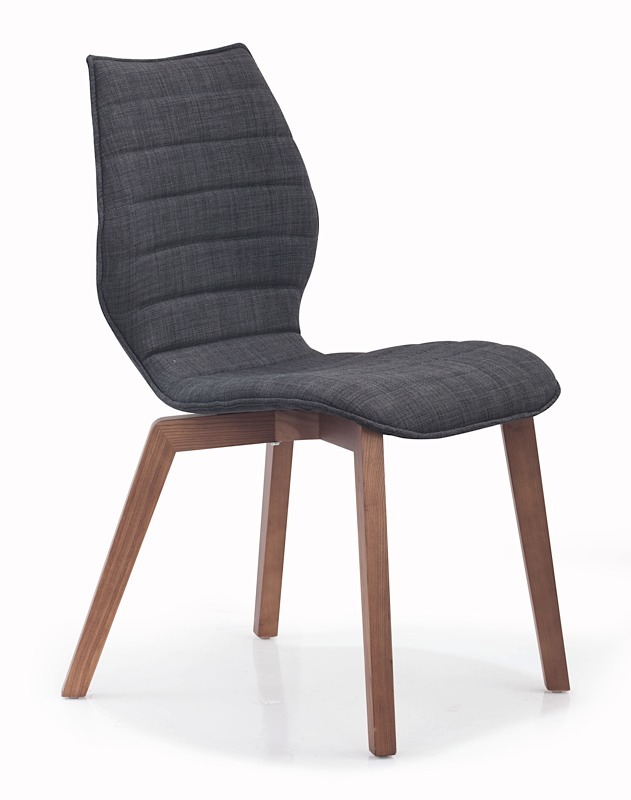 The one piece contoured seat is available in Tobacco Brown linen textured fabric. 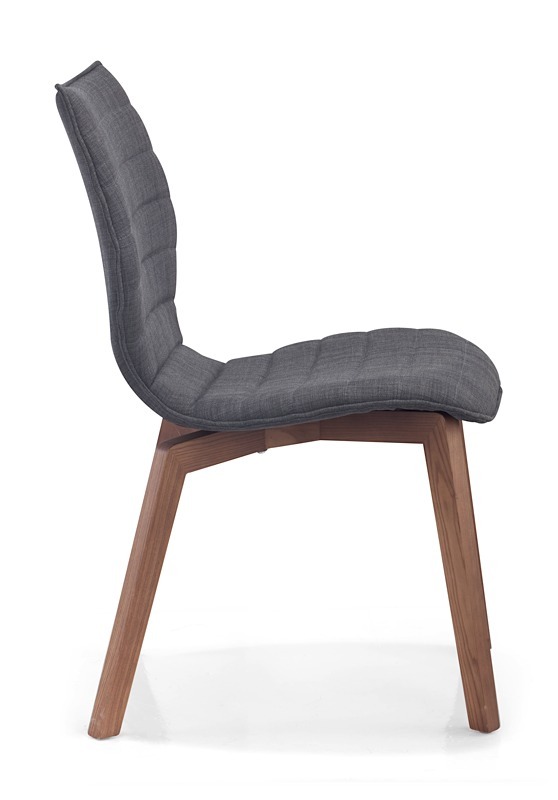 As comfortable as any lounger, Allen is your versatile seating solution. 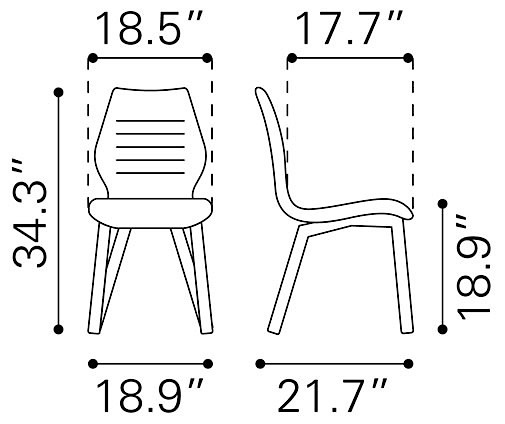 Seat height is 18.5-inches. 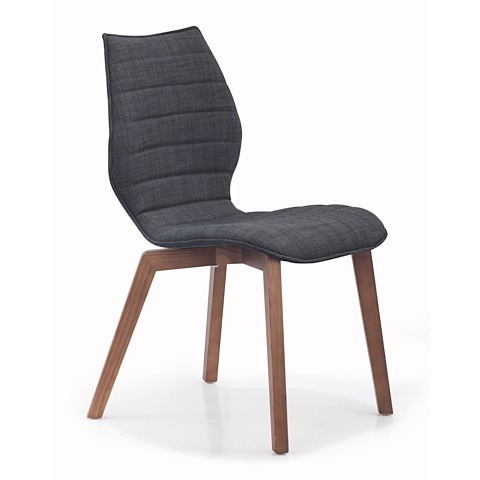 The Allen Dining Chair is priced individually, and only sold in MULTIPLES OF TWO (2).